Have you heard of BioRay yet? BioRay is one of my absolute favorite herbal companies. BioRay has been around for about 25 years. They use a mixture of ancient Chinese medicine and modern science to formulate their products. They make their products in small batches and use only organic ingredients. I’ve touched upon some of my absolute favorite BioRay products before, but I wanted to put them all on one page to make things easier for those that want to try more of their amazing supplements. A few months ago, BioRay started up an affiliate program, which I was so excited about. I had already been using and recommending their products for over a year, so I was excited to be able to join them. They even have given me a coupon code for you all to use on their site: use SASSY at checkout for 10% off! BioRay Liver Life is the best choice for liver loving and regeneration! Liver Life is my absolute favorite. My husband and myself have used this one on and off over the last year or so and it helps SO much with detoxification support. The herbs that are used help with the liver, kidneys, lymph, adrenals, and immune system so you get a huge whole-body healing effect from this one supplement. I have seen people have nearly miraculous results with just this product. The liver itself has over 500 functions- if you are dealing with ANY health issue, you will need some liver loving. Read more about why we need to love our livers here. They also have Liver Lover that is close to Liver Life, but it is alcohol free. (tinctures are traditionally made with alcohol because that is the best way to draw out the properties of the plants used.). Liver Lover is a good alternative if you absolutely cannot tolerate alcohol based tinctures, but Liver Life is always my first choice. According to BioRay, Liver Lover is only about half as potent as Liver Life. All of the tinctures in the kids line are Alcohol, Gluten, Dairy and Soy free, as well as Non-GMO. Most of these formulas are for children over 1 year of age, and they all have different doses based on weight. The biggest differences between the adult line (which most can be used for kids) and the kid’s line are that the kid’s products are all alcohol free and they are flavored, so even the pickiest kids might handle them well! You can see all of the kids’ line here as well as further description of them. Loving Energy is the best herbal blend for adrenal support. If you are going through an extremely stressful time in life, or just dealing with chronic exhaustion, then Loving Energy can help! Belly Mend can be an amazing helper for those dealing with leaky gut, brain fog, and histamine intolerance. 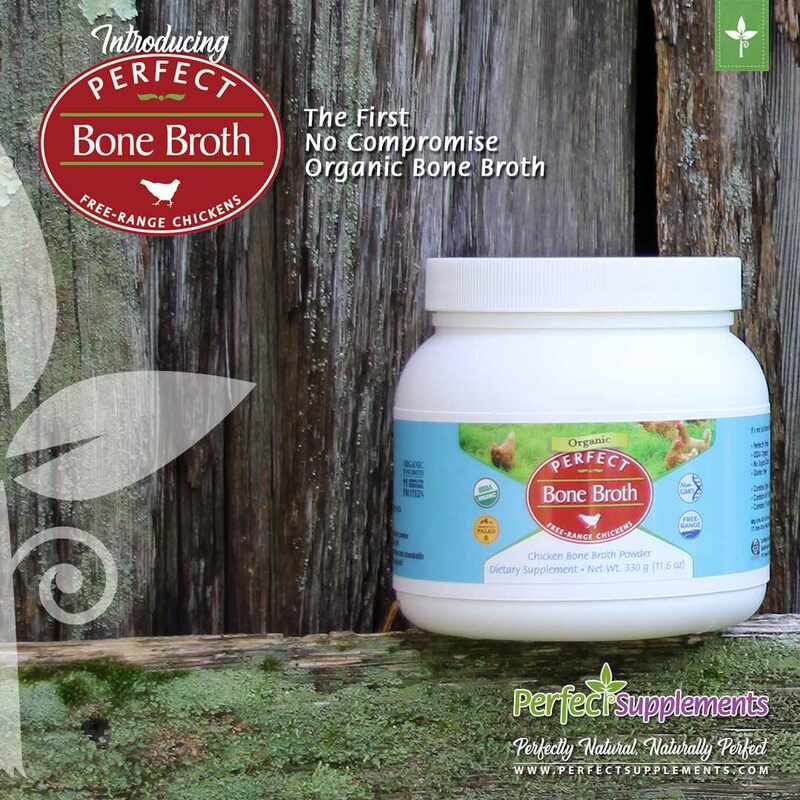 This formula has a blend of herbs for both gut and liver support, as well as liquid probiotics. This formula is the best for removing unwanted pathogens. I have used this one myself and can attest to its strength! Mind Zeal is the *best* formula for those dealing with brain fog and cognitive issues. This especially works on safely removing heavy metals like lead, mercury, and arsenic as well as many common toxic chemicals. You can read BioRay’s amazing article about dispelling common detox myths here. If you are concerned about the chlorella used in some of these products, I totally understand your worry! I used to be skeptical about it too. However, the chlorellas used by BioRay is not just any chlorella you can go buy in a capsule. They use a special process called micronization , which actually breaks down the cell wall and allows for better usage of the chlorella. I recently tried the Belly Mend which has this form of chlorella in it and I can definitely vouch that is great! I would never recommend anything I have not tried myself. There is a lot of bad info out there on chlorella, and I hope to help stop the fear-mongering! (read more about micronization here!). You can also read their own post on what their main tinctures are used for here.